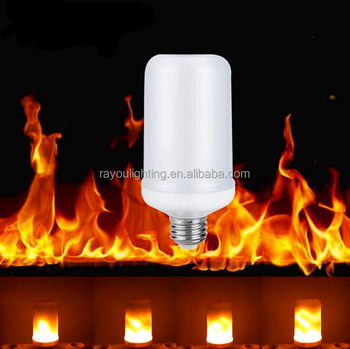 1.led flame effect bulb is energy-efficient:Save 80% energy more than incandescent lamp. 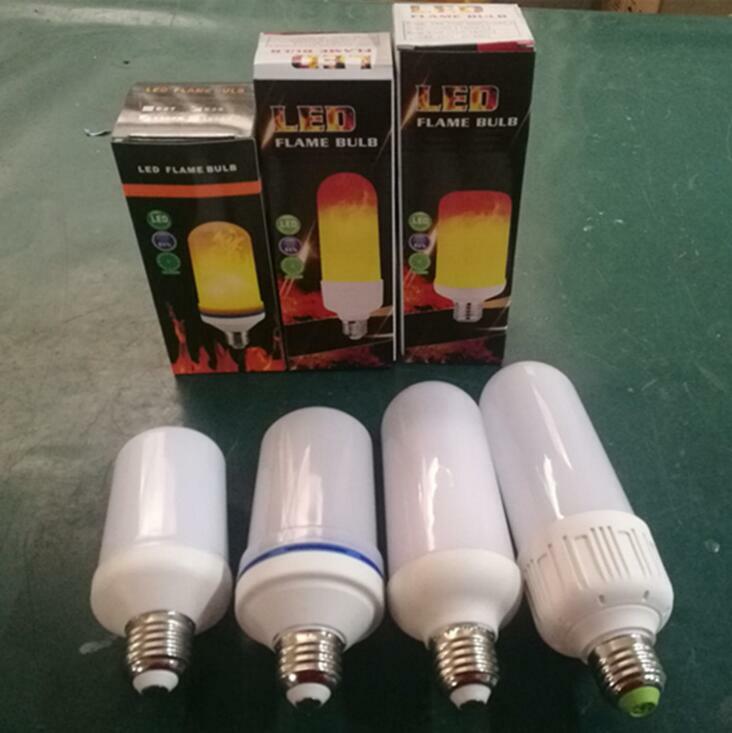 4.led fake flame light good flame effect. 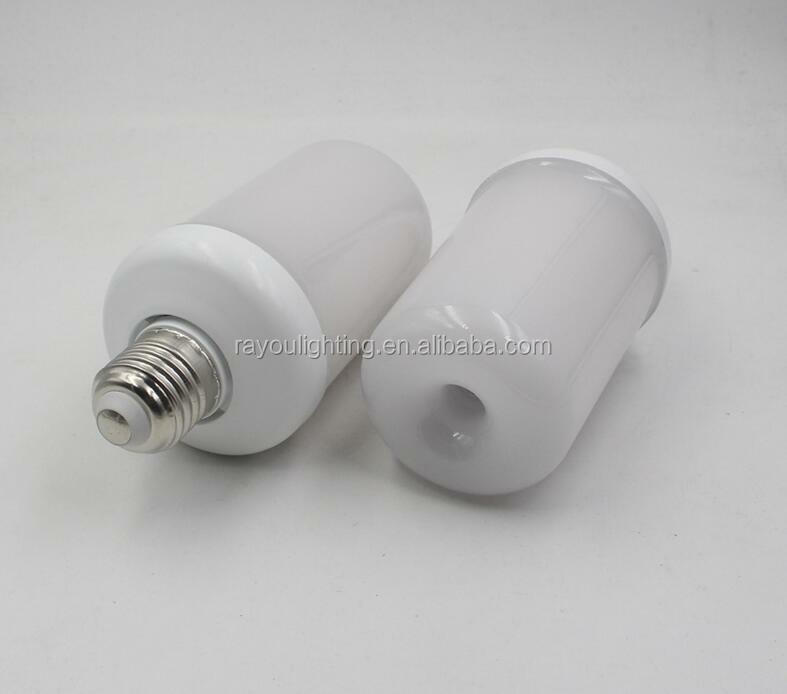 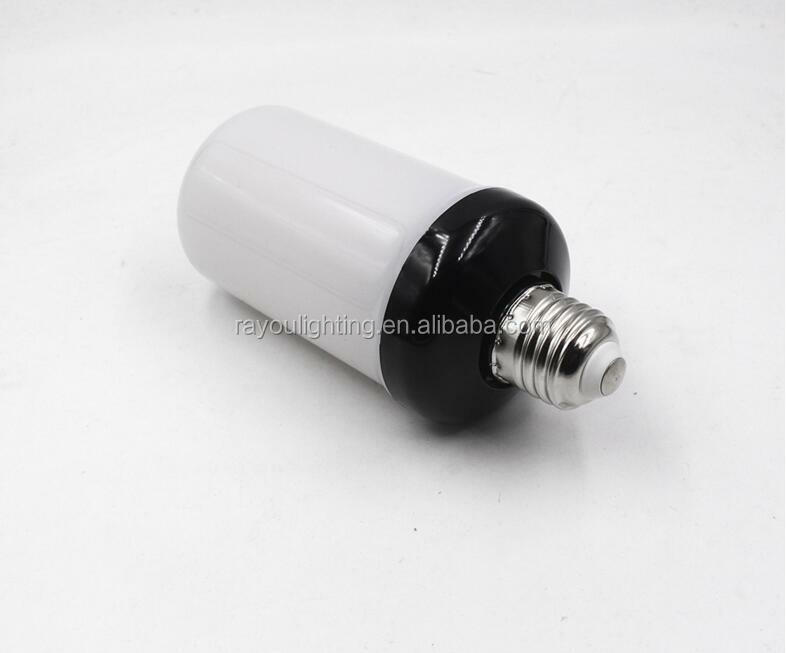 5.generaiton 4 flame led bulb 9W with gravity sensor,automatically indentification and change flame direction. 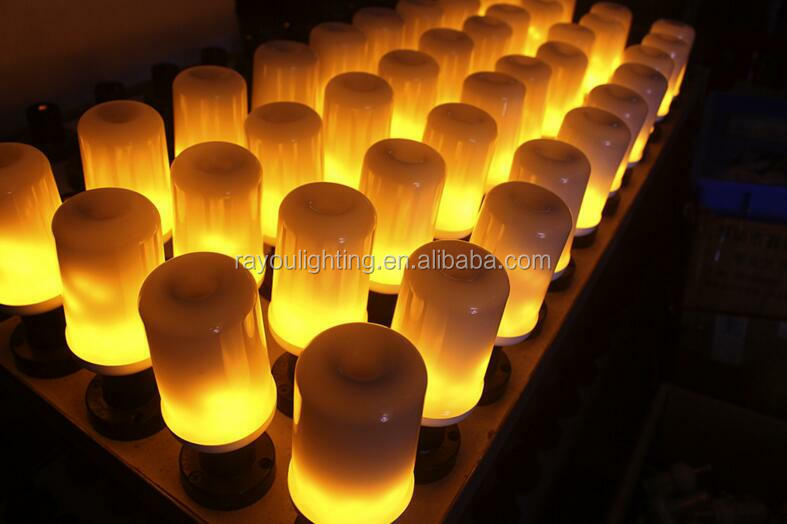 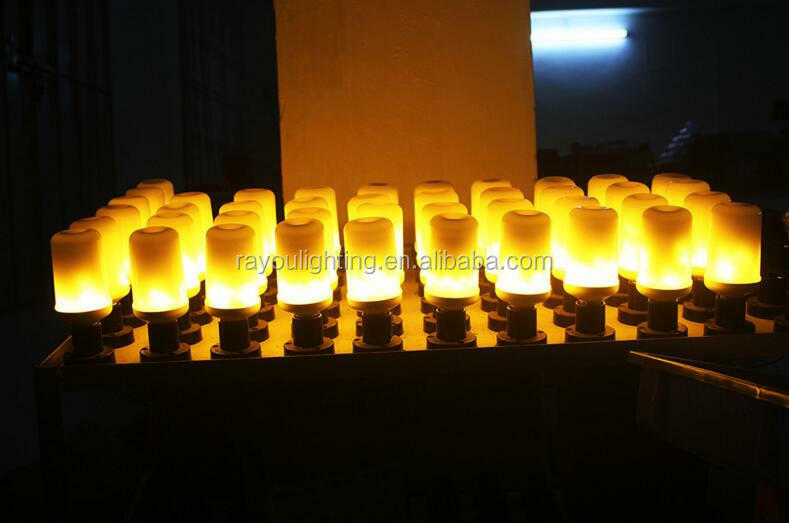 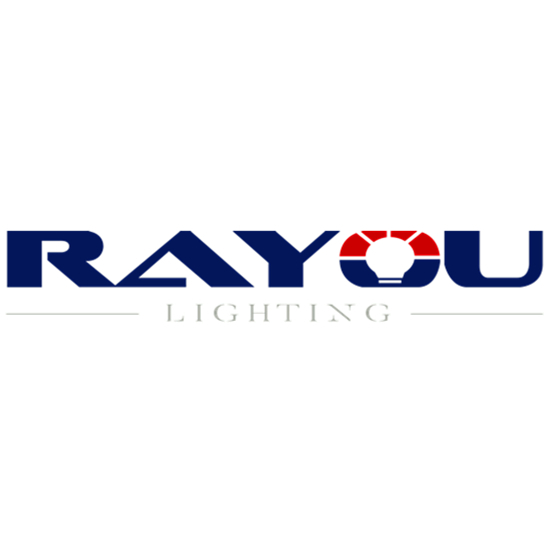 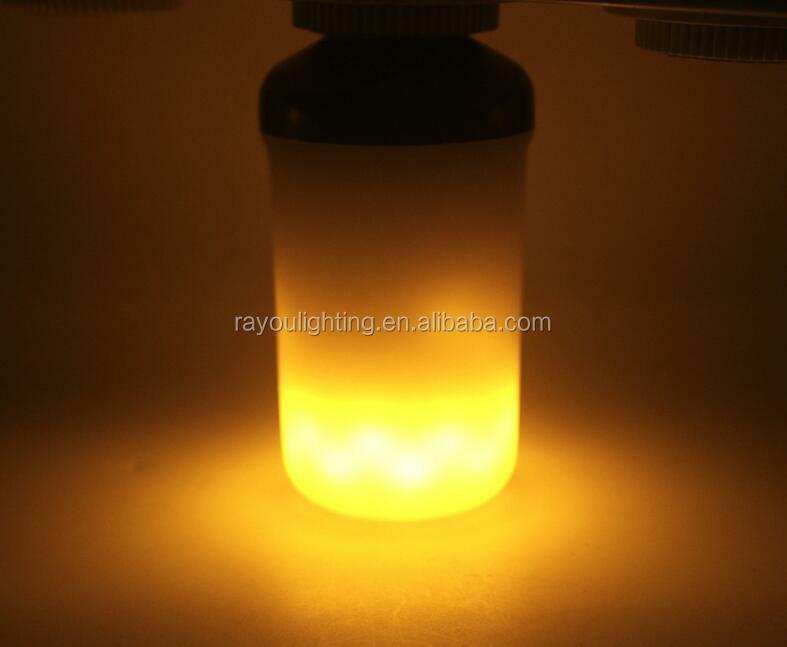 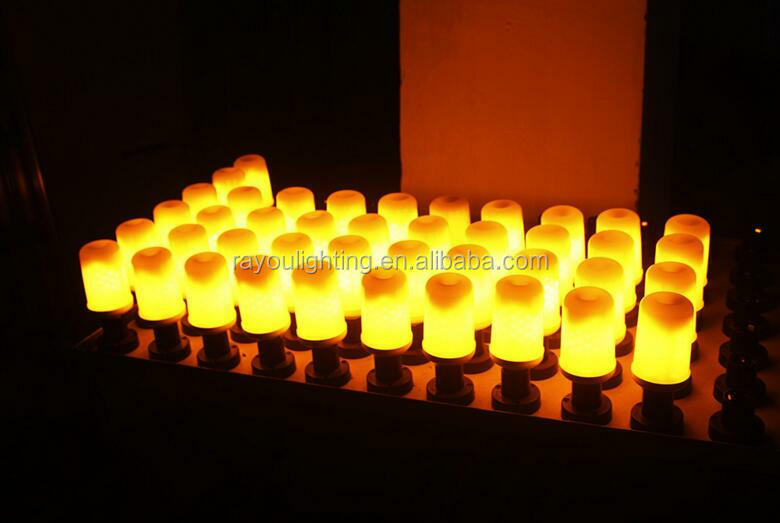 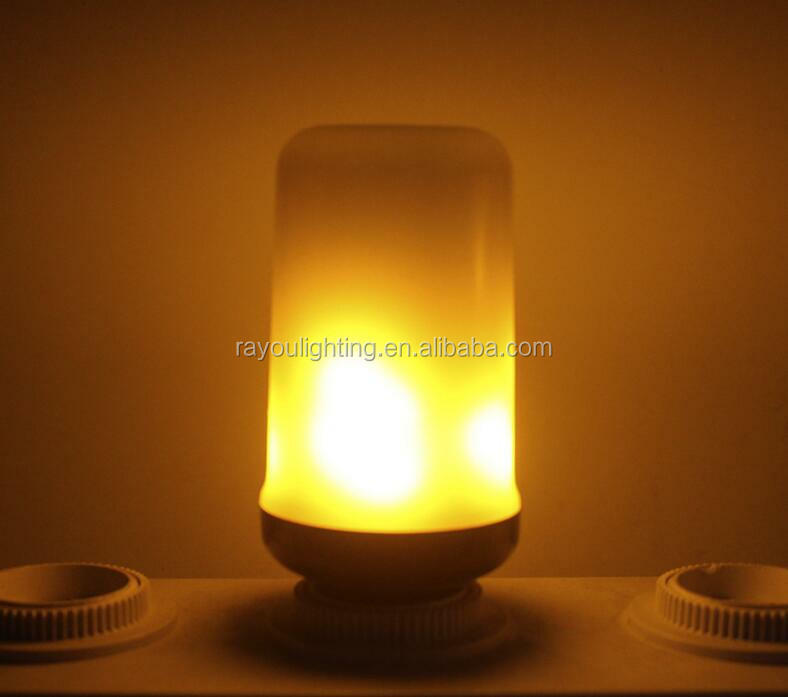 6.More than 30000 hours lifespan for gravity flame led light. 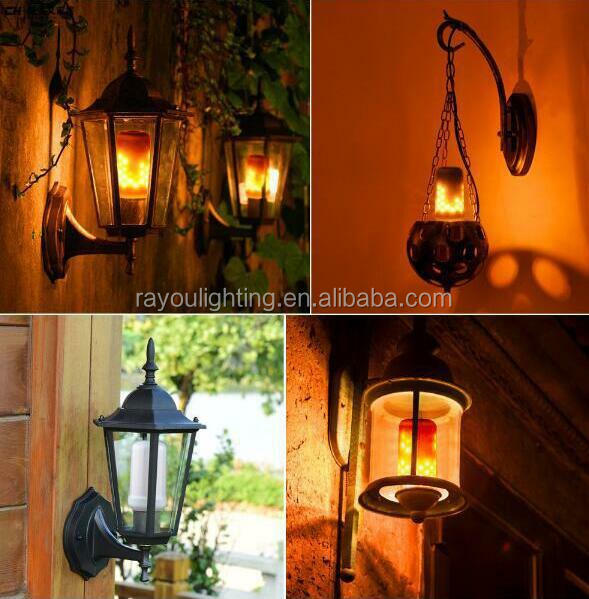 locations to illuminate and decorate.